A perfect example of the toxic nature of the energy dialogue in this country arose last week in Southern California. 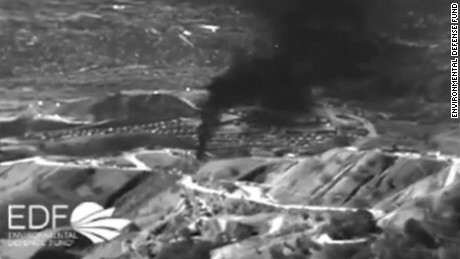 There has been a long running environmental disaster north of Los Angeles involving a methane gas leak from an injection well at the Southern California Gas storage facility near the town of Aliso Viejo and the community of Porter Ranch. On October 23, 2015 a well used to inject methane gas into the storage reservoir failed and began emitting gas into the atmosphere. Very soon afterwards residents began experiencing a number of health issues that were ultimately traced back to the gas emissions. People began moving out of their homes and into hotels or in with friends or relatives. On January 6, 2016 California Governor Jerry Brown declared a State of Emergency. Some estimates put the amount of pollution being emitted as equivalent to 7.5 million vehicles on the road each day. Other claims put the environmental disaster at the level of the 2010 BP Horizon explosion and oil spill in the Gulf of Mexico. From the very beginning SoCalGas botched both the emergency response and public relations aspect of the emergency. Rather than immediately take responsibility for the leak and take their responsibilities to the community seriously, they took the path of downplaying the incident, dismissing complaints, and fighting all attempts by residents for compensation. It took pressure from the City of Los Angeles which filed a petition with Superior Court before SoCalGas finally negotiated an agreement to relocate approximately 5,700 residents and pay for alternative housing costs. It took another intervention by the LA District Attorney before SoCalGas agreed to a reasonable period of time for residents to return to their homes once they have the gas leak controlled. On February 18, 2016 the well was plugged, and the leak stopped, which triggered the return of residents to their homes. Although air tests outside the homes found that chemical levels were back to normal, some residents who returned home began to report continuing health effects similar to the ones that caused them to leave while the leak was in progress, including headaches, nausea and nosebleeds. The end result of all this was to be expected – SoCalGas lost all trust with not only the Porter Ranch community, but with most Southern California residents who followed the news. Despite spending approximately $1.5 million per day on relocation costs, all SoCalGas received in return was further damage to their reputation and an untold number of lawsuits. Fast forward to last week – State regulators issued a report and action plan to address the situation at the facility. 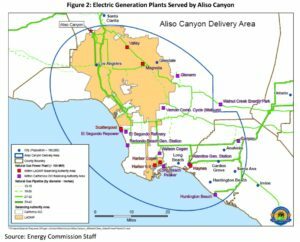 Seventeen gas-fired power stations in the Los Angeles Basin rely on Aliso Viejo gas, especially during the summer months when demand peaks due to air conditioning. 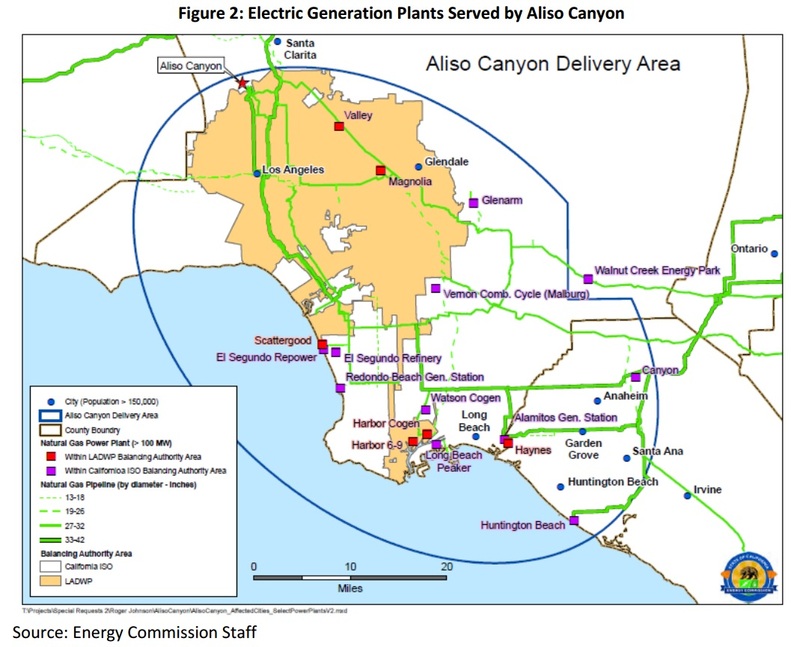 Due to greatly diminished capacity of the underground storage reservoir, LA is at risk for summer power blackouts, and the report identifies action plans to maintain grid reliability. Even with the actions, the authors reported that the region could experience 14 days of blackouts, which could last about an hour at a time. Immediately, environmental activist groups condemned the report as propaganda from SoCalGas, condoned by the California Energy Commission, that is intended to scare the residents of LA and encourage State regulators to allow the gas storage facility to open before full safety inspections and associated mitigation measures to prevent a similar disaster can be implemented. A much quoted spokesperson stated that there were plenty of alternative sources of natural gas, but without any substantiated data to support that claim.. In what other industry except energy would loss of a critical resource be immediately dismissed as having no impact on business? On the one hand, yet another energy company has caused an environmental disaster and then done an incredibly poor job at emergency management and public relations. And on the other hand, the environmental activists segment of the population once again has taken the position that any statement issued by a company associated with the burning of fossil fuels must be a lie and an attempt to cover over a sinister motive. What is missing, as always, is the understanding that energy matters are both important and serious issues that deserve to be discussed and addressed in a civil, logical fashion on the basis of scientifically substantiated facts with the interest of all stakeholders taken into account.